Walking and bicycling are humble modes of transport; they are not the choice of those who seek to impress others or to dominate them. Bicycling and walking are experiences that bring us into close contact with our communities, with people, with nature and with the built environment. When you walk and bike you are not “on it” or “going through it,” you are “in it” and “of it.” You can’t walk or bike and not be aware of the community and the people; and you can’t be aware and not care. 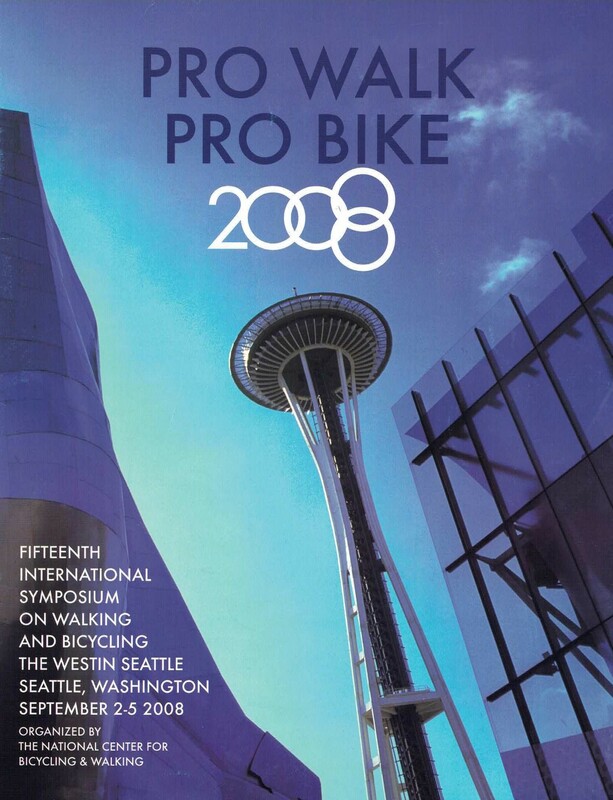 Before there was public bike share, before there were complete streets policies, before there were cycle tracks, before our awakening to the fact that communities which support walking and bicycling are healthier, happier and more economically resilient places, before all that, there was the Bicycle Federation of America and the Pro Bike conference. Pro Bike 1980 assembled a handful advocates in Asheville, North Carolina, to discuss how to make bicycling safer, more comfortable and more accessible to all types of riders. 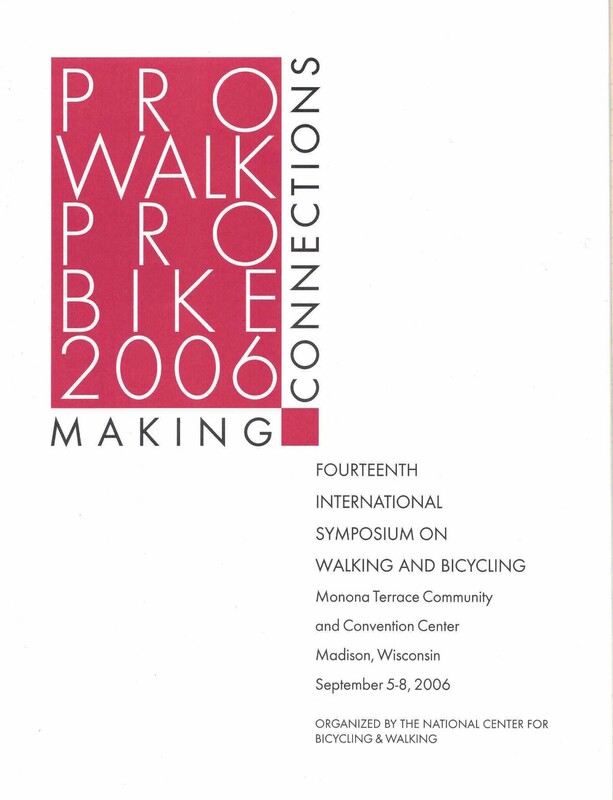 In the nearly 40 years since, the conference has grown in size from a hundred zealous advocates to 1,500+ attendees and grown in scope to embrace walking and place. The audience has transformed from collection of advocates into an ecosystem of planners, designers, researchers and community leaders representing the public, private, and non-profit sectors. 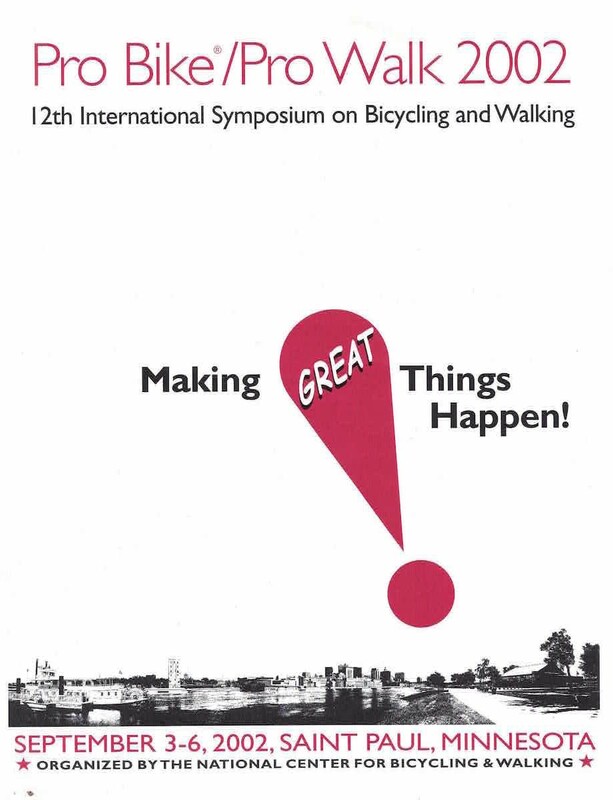 Our name has also changed with the times: thirty-eight years after its inception, the conference will convene in New Orleans, September 16–19, 2018, as Walk/Bike/Places. What has not changed is our commitment to building sustainable and equitable communities: the opening quote comes from Bill Wilkinson, who used those words to open the 2002 conference. Michael Ronkin, Oregon DOT and Tom Huber, Wisconsin DOT. “Bicycle Representation at the State Level — the Nevada Model,” Bruce Mackey, Nevada Department of Public Safety. James, Mackay, City of Denver and Mary Anne Koos, Florida DOT. 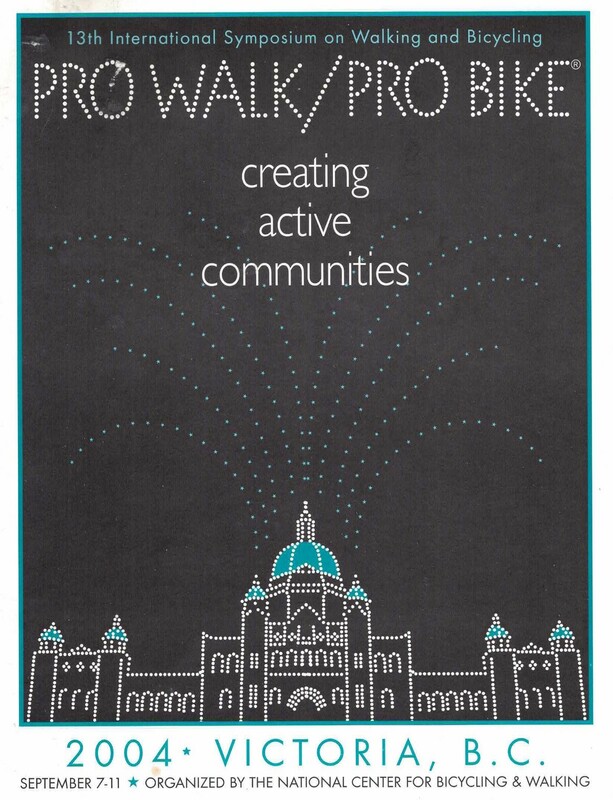 “Walking Challenges: A Collaborative Effort Between the Saanich Peninsula Diabetes Prevention Project and Saanich Adult Education Centre,” Joan Wharf Higgins, Saanich Peninsula Diabetes Prevention Project. “Complete Streets: Innovative Approaches,” Barbara Culp, Bicycle Alliance of Washington. “Bike Lanes and Car Doors — Details for the Designer,” Dustin White, SFMTA. Robert Ping, SRTS National Partnership; Matthew Dalby, US EPA; Brook Driesse, SRTS National Partnership; and Dave Janis, Bicycle Alliance of Washington. Eileen Kadesh, King (WA) County Metro Transit; Andrew Curran, TranksLink (Vancouver BC); Alain Ayotte, Societe en Commandite Stationnement de Montreal; and George Branyan, District of Columbia DOT. “Vancouver’s Local Street Bikeways,” David Rawsthorne, City of Vancouver (BC). 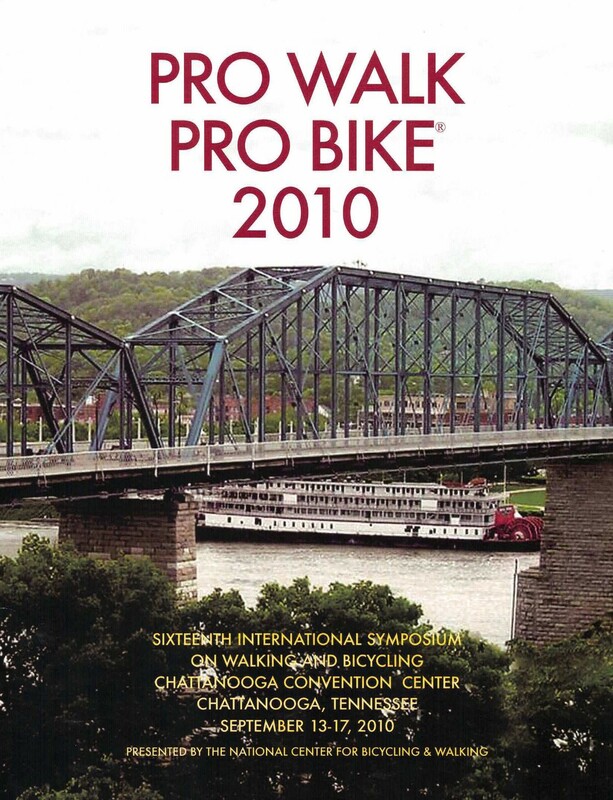 Randy Salzman, University of Virginia; and Anthony Siracusa, Bike Walk Tennessee. Sarah Panken, Michigan Fitness Foundation; Lauren Holaly, Crim Fitness Foundation; Scott TenBrink, Fitness Council of Jackson (MI); and Todd Scott, Michigan Trails and Greenways Alliance. Joseph Readdy, Schemata Workshop; Lydia Tan, Related California; and James Rojas, Latino Urban Forum. Victor Dover, Dover, Kohl & Partners; John Massengale, Massengale & Co LLC; and Gary Toth, Project for Public Spaces. Sarah Panken, Michigan Fitness Foundation; Lauren Holaly, Crim Fitness Foundation; and Adonia Lugo, League of American Bicyclists. Josh Meyer, Local Government Commission; Dan Burden, Blue Zones; Ed Miller, Pogo Park; and Carrie Nielson, Fehr & Peers. 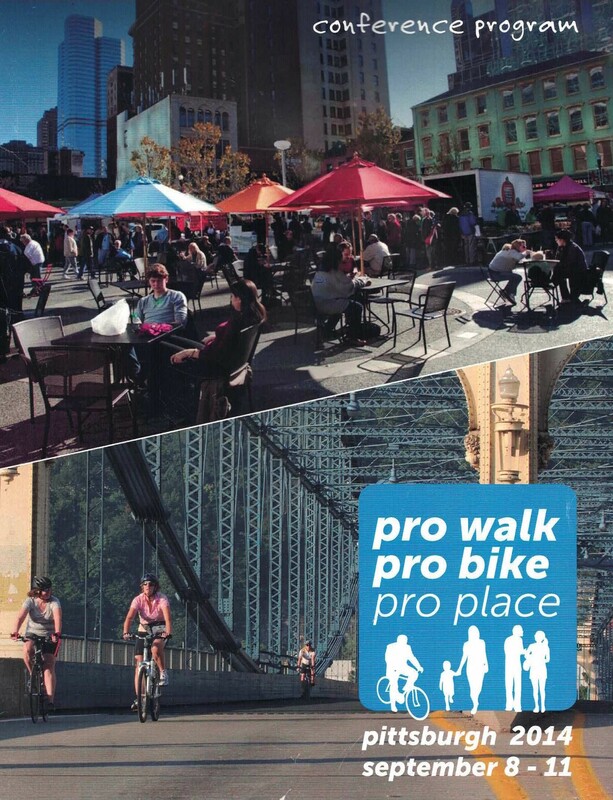 Chris Cherry, University of TN — Knoxville; Morgan Lommele, PeopleForBikes; and John MacArthur, Portland State University. Trevor Budge, City of Greater Bendigo (AU); and Shane Hampton, OU Institute for Quality Communities. Adrian Bell, Activate Planning:Smarter Mobility; Kelly Clifton, Portland State University; Kristina Currans, Portland State University; and Nico Larco, University of Oregon. 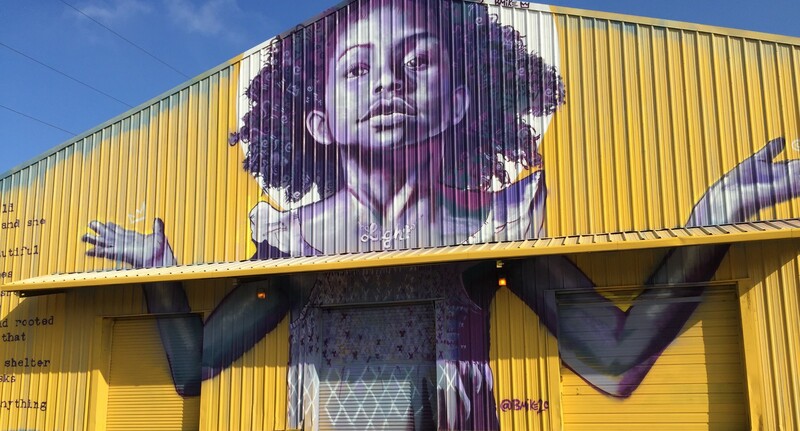 A mural in the New Orleans community of Bywater. What is in store for New Orleans? In December 2017 we will launch our call for proposals to help us decide the breakout program. While we can’t give you specifics about the program we do promise that the equity will be a key theme throughout the 100+ breakout sessions, mobile workshops and general sessions. New Orleans has much to teach us about resilience, diversity, music, culture and how all these elements and more combine to create a place unlike any other. It is a city whose sights, smells and sounds are best experienced at a walking pace. 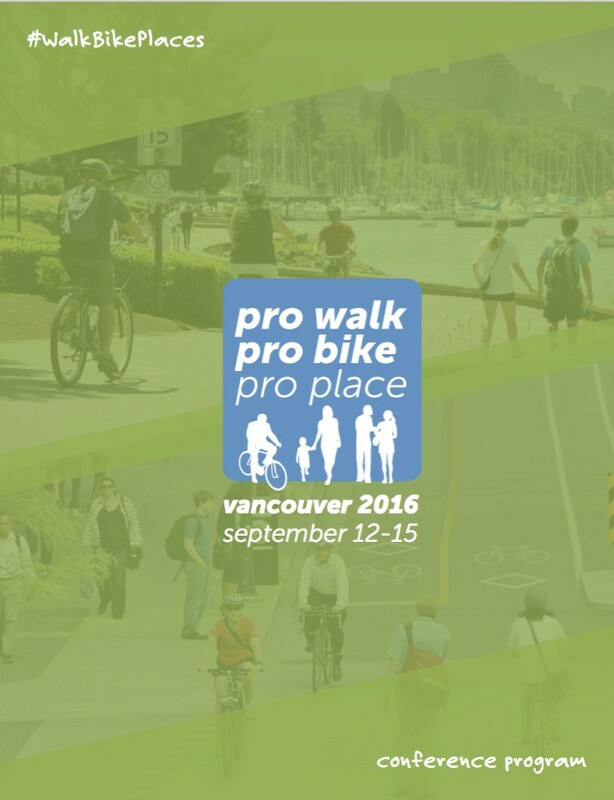 Stay up to date on the latest conference developments by following us on Twitter, subscribing to our newsletter[link] and checking in on the conference website (walkbikeplaces.org). 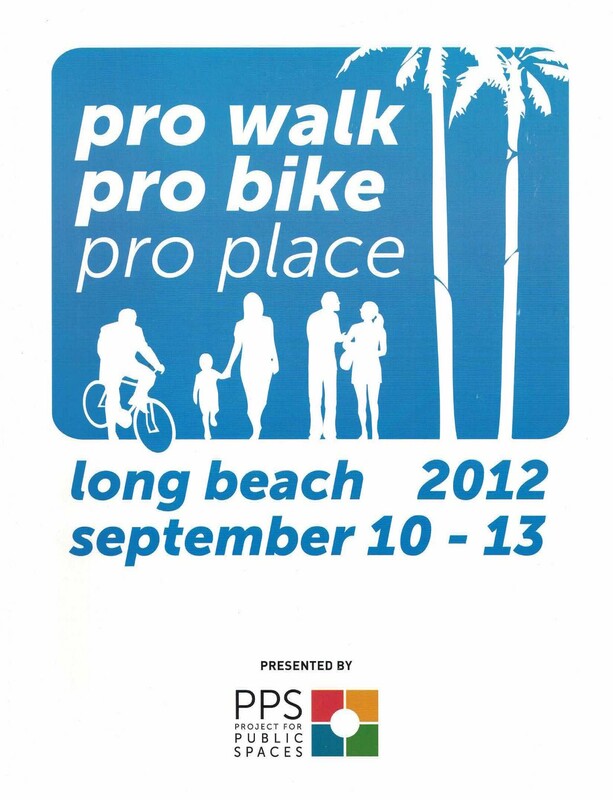 Walk/Bike/Places is organized by Project for Public Spaces. For more information place contact Mark Plotz, Conference Director, mplotz[at]pps.org.